“’Our cousin of Scotland’ was ugly, awkward, and shuffling both in mind and person. His tongue was much too large for his mouth, his legs were much too weak for his body, and his dull goggle-eyes stared and rolled like an idiot’s. He was cunning, covetous, wasteful, idle, drunken, greedy, dirty, cowardly, a great swearer, and the most conceited man on earth. “His figure – what is commonly called rickety from birth – presented a most ridiculous appearance, dressed in thick padded clothes, as a safeguard against being stabbed (of which he lived in continual fear), of a grass-green color from head to foot, with a hunting-horn dangling at his side instead of a sword, and his hat and feather sticking over one eye, or hanging on the back of his head, as he happened to toss it on. “His majesty was the worst rider ever seen, and thought himself the best. He was one of the most impertinent talkers (in the broadest Scotch) ever heard, and boasted of being unanswerable in all manner of argument. He wrote some of the most wearisome treatises ever read – among others, a book upon witchcraft, in which he was a devout believer – and thought himself a prodigy of authorship. “He thought, and wrote, and said, that a king had a right to make and unmake what laws he pleased, and ought to be accountable to nobody on earth. 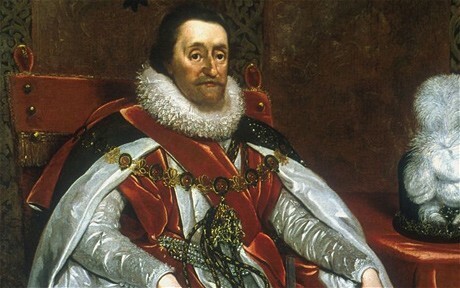 Well, you might say that Dickens had a less-than-favorable opinion of this monarch, whose occupation of the English throne was engineered by Secretary Robert Cecil during the final two years of Elizabeth’s reign (when Henry Wriothesley, third Earl of Southampton was imprisoned in the Tower of London). Hi Hank! Do you suspect any reason for Dickens to write this way? Hi Sandy – well, not sure. I probably should explain that a neighbor of mine gave me an entire set of Dickens intended for my son, who is not yet 10, and I started looking through them. I was startled to find this history, which I had no idea about. 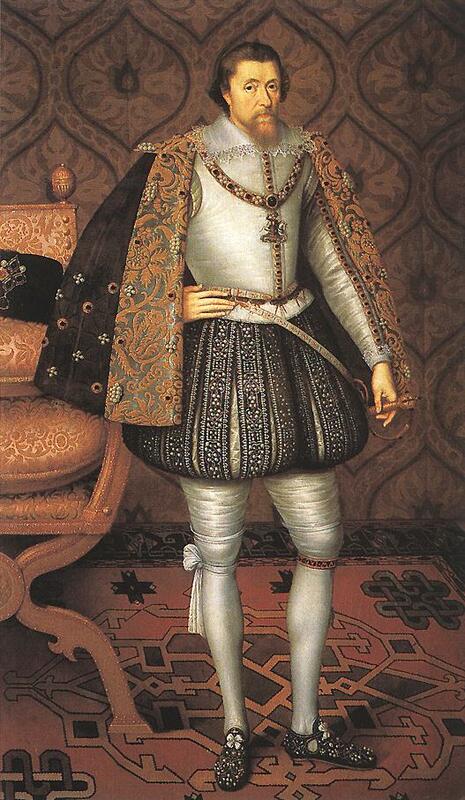 I may post more of his comments, especially about Elizabethan history, but the James comments stood out. 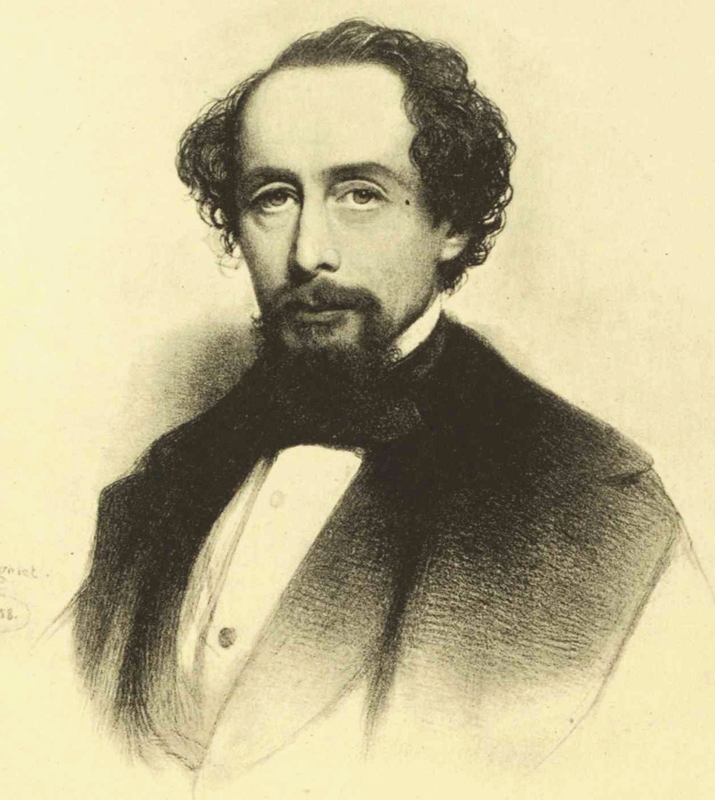 Dickens obviously was a man who wrote what he felt, without holding muuch if anything back. I can only think this was his honest take. Thanks! On the net I’ve found a quotation from Dickens: “As bloody Queen Mary this woman has become famous, and as Bloody Queen Mary she will ever be remembered with horror and detestation”. Given that James was her son, it’s perhaps not too far-fetched to think that Dickens’ hatred was inherited to a degree by James.